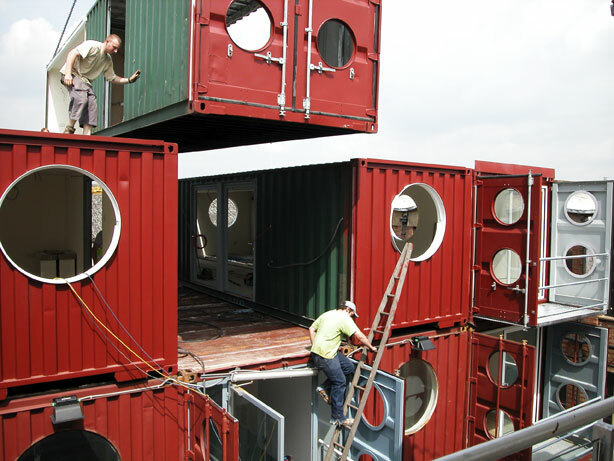 There is growing interest in the use of shipping containers as the basis for habitable structures. These “icons of globalization” are relatively inexpensive, structurally sound and in abundant supply. 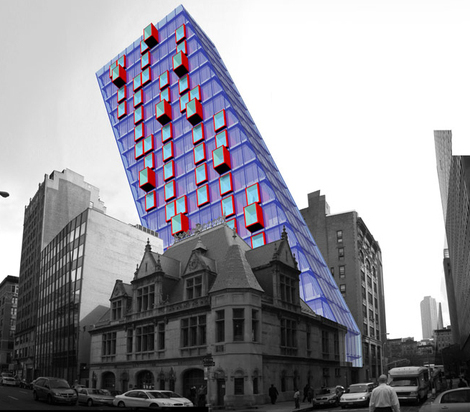 Although, in raw form, containers are dark windowless boxes (which might place them at odds with some of the tenets of modernist design…) they can be highly customizable modular elements of a larger structure. Projects are sorted alphabetically (by company or designer’s name). Relevant books and websites are listed as well.